Leveraging our experience with diverse industries and products we possess the capability and work force to undertake major fabrication requirements, either on a project by project basis, or an ongoing demand of a repeat product. 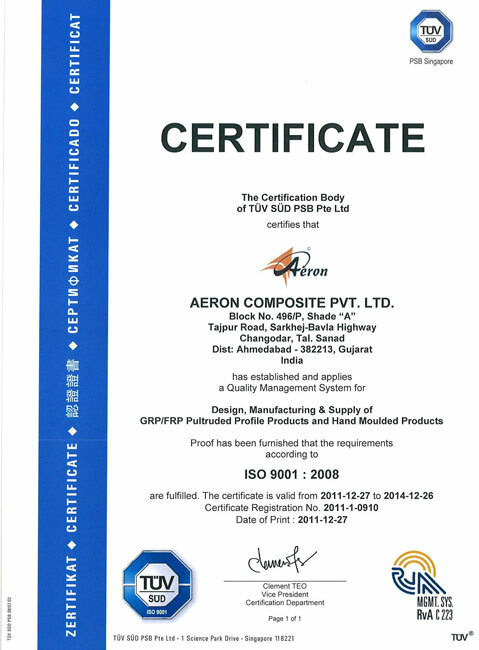 The in-house facilities of Aeron include processes like Pultrusion, Molded Gratings, Fabrication, Assembly and Painting. 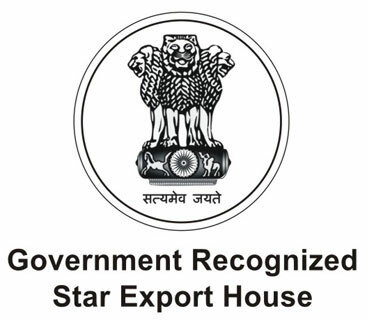 Our skilled and competent work force is able to produce international quality products to support continuous production.